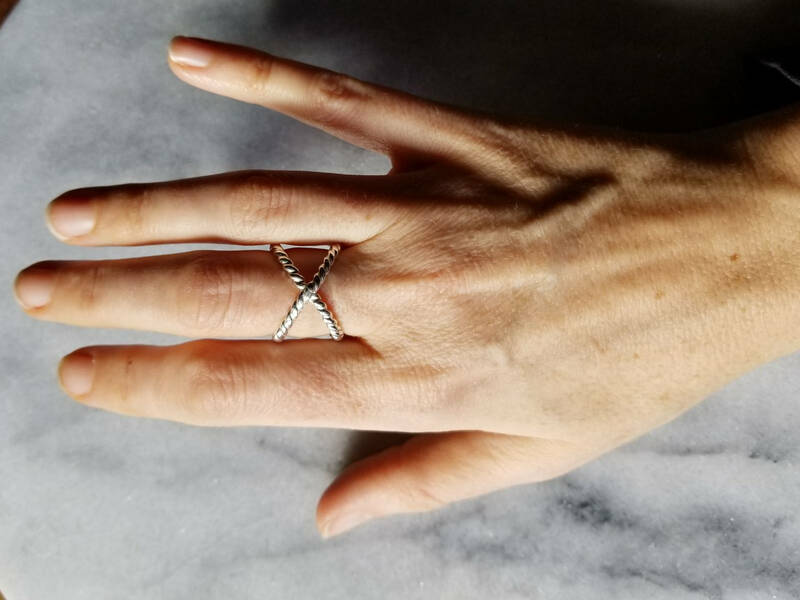 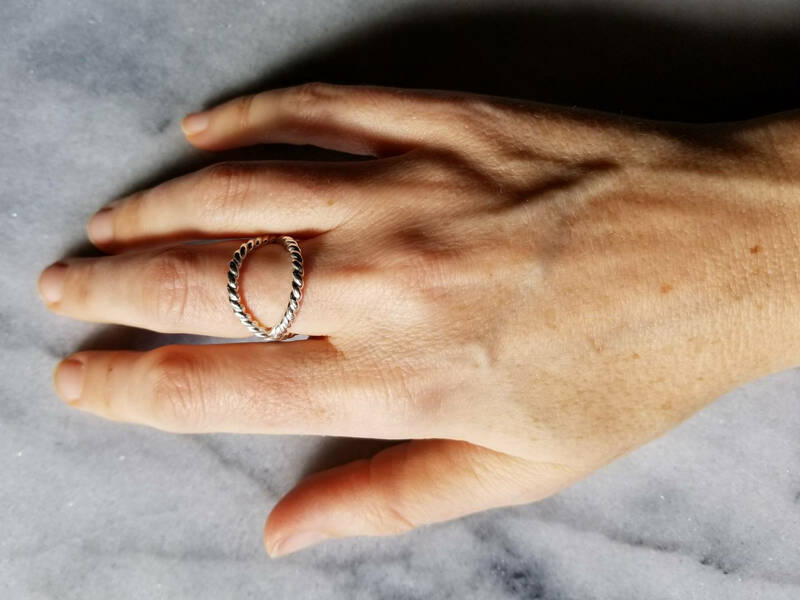 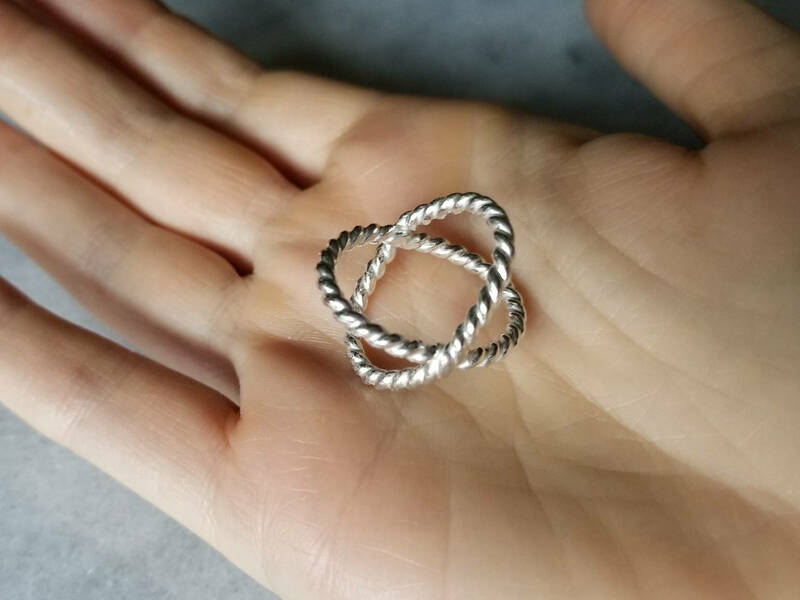 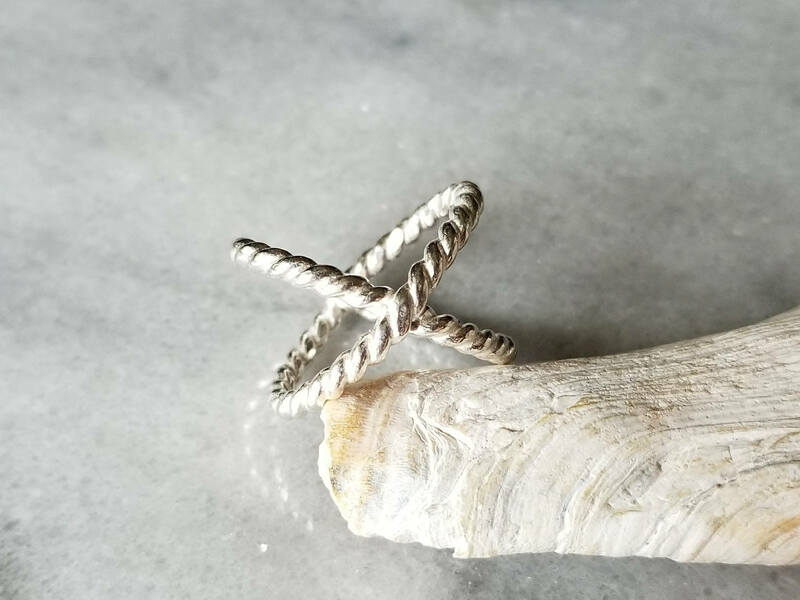 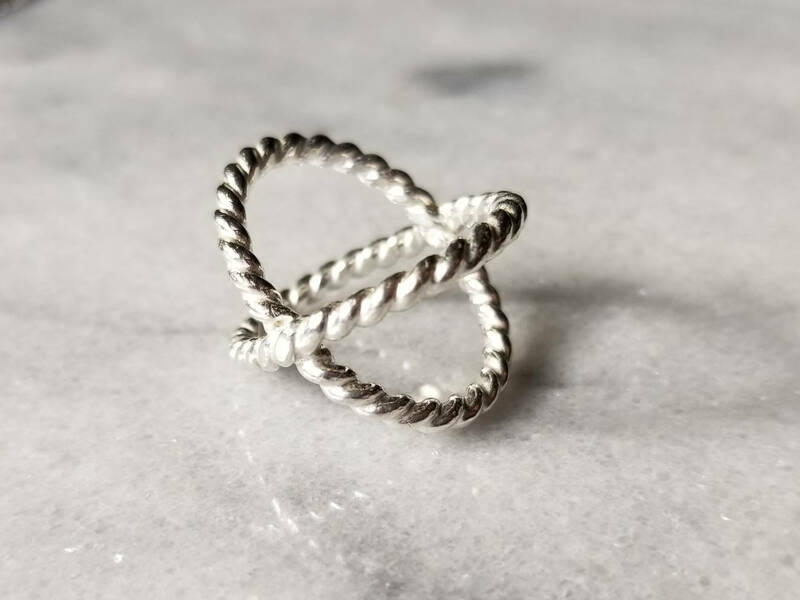 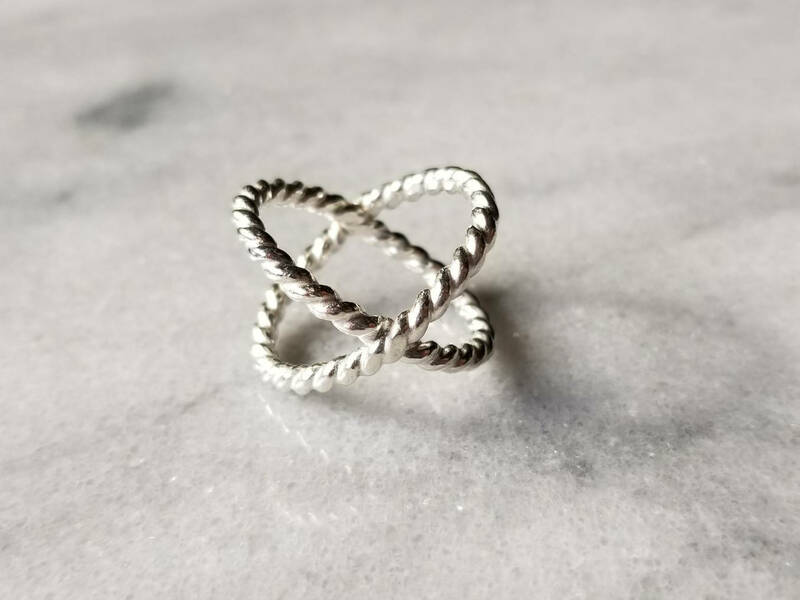 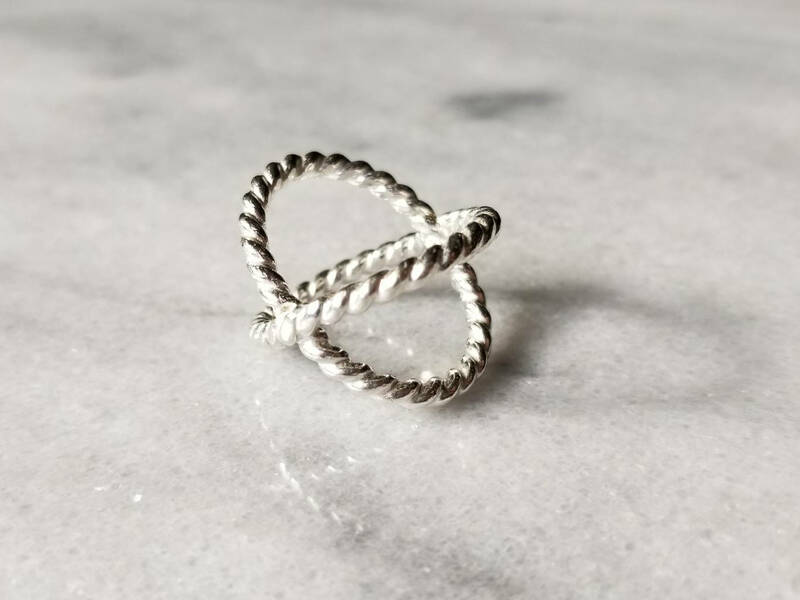 Sterling silver heavy twisted rope double band ring, x-ring, criss-cross ring, size 8. 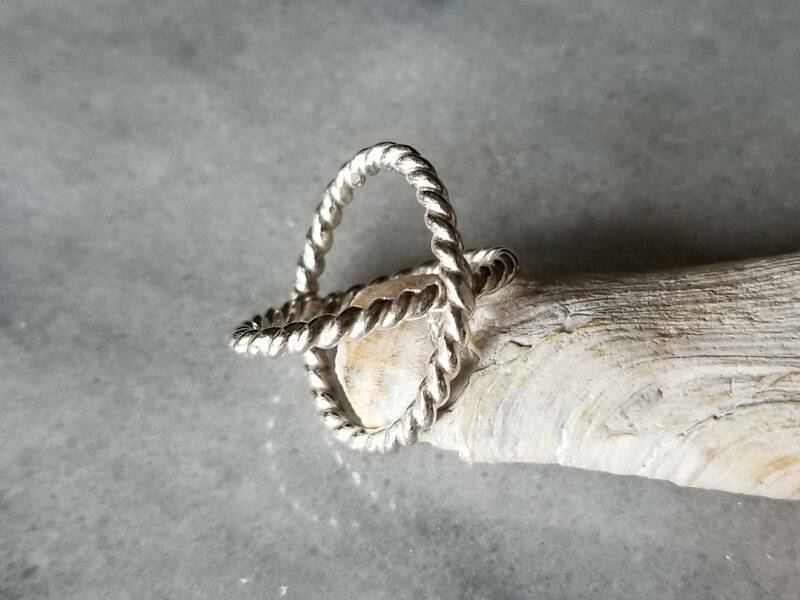 Hand forged and to bring out the twisted rope detail. 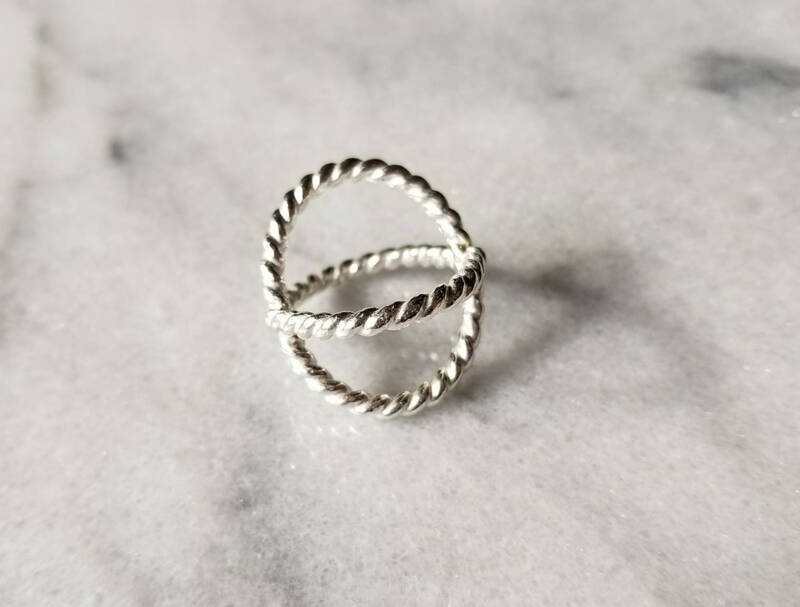 The 2.2 mm sterling silver double ring is approximately 13mm tall and of substantial weight.